Forgot or lost your Wi-Fi Password? Don’t worry! Because we are here only for our readers and below we have featured the complete guide to recover Lost Wi-Fi Password from any device. Having a Wi-Fi connection is one of the best way to get connected to the internet. You get yourself connected with your friends, family and the whole world. So, your girlfriend asked to connect her phone to your Wi-Fi network. Unfortunately, you do not remember the password. In that case, what best you can do? Don’t worry! All you have to follow below guide to recover your lost Wi-Fi Password. 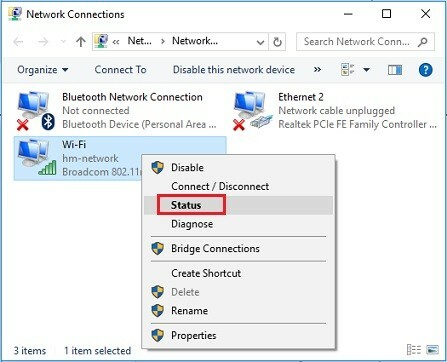 If you have access to the router or any of your device is connected to the same Wi-Fi network then recovering lost Wi-Fi Password is not a big deal. Just follow below guide with patience. Also checout best Android os for PC 2019. If you don’t have a device i.e. Android or iOS smartphone, Mac or Windows desktop/laptop then you can also follow additional methods featured below that does not require a connected device. Just, make sure to read the below guide completely to get the whole knowledge in order to not miss any important information. 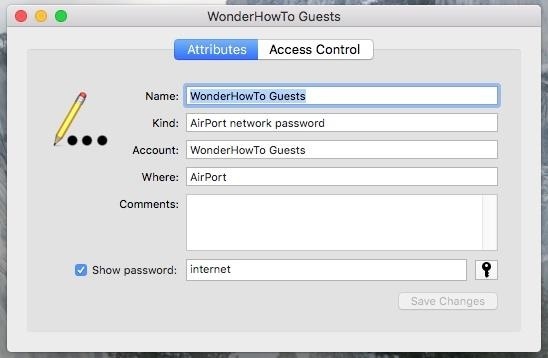 Finding lost Wi-Fi Password is very easier if you have a MacBook or any other Apple Computer connected to the same Wi-Fi network. 1. First of all, open the Finder app. 2. Here, look on the left side of the screen, click on the Applications. 3. 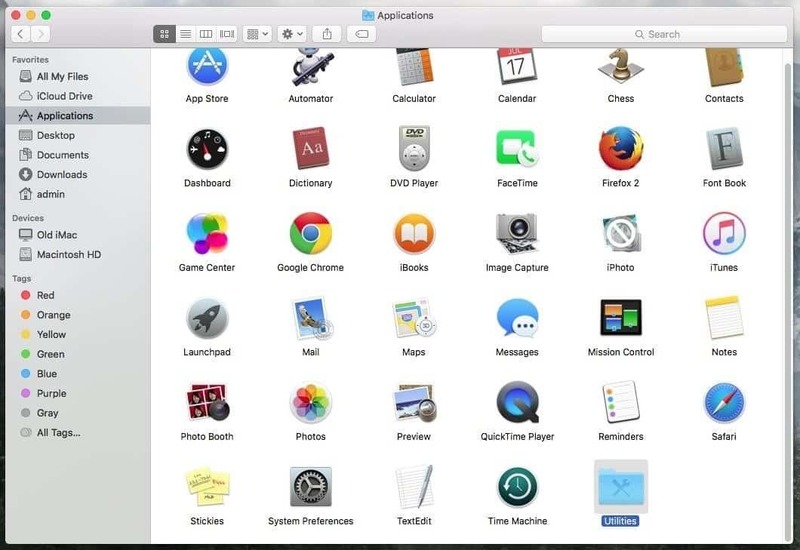 Here, you have to open the Utilities folder in the main window. 4. Now, run the “Keychain Access.app” utility. 5. In the left-hand pane, make sure System is selected and Passwords is highlighted as the category. 6. Here, a list will appear. Simply find your router in the list. 7. Now double-click on it. 8. 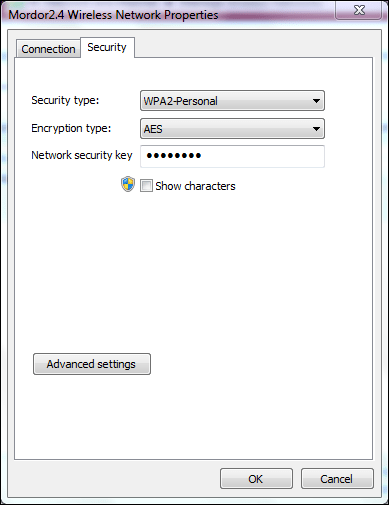 In the next window, tick the show password box and your Wi-Fi Password will be displayed. 1. First of all, press the Windows button on your keyboard. 2. Now, type in the search bar “View Network Connection” then hit the enter button on your keyboard. 3. Here, right click on the Wi-Fi named connection. 4. Here, a number of options will appear. Click on the status button. 5. Now, a pop-up will appear on your screen. 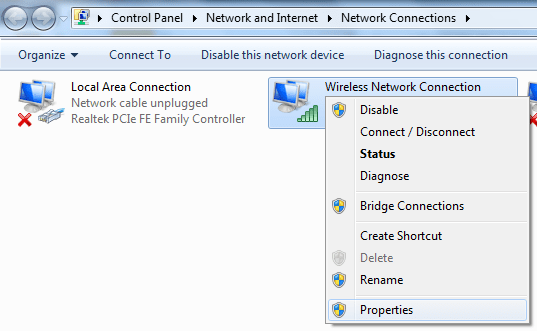 Simply, click on the wireless properties option. 6. Another Window will pop-up. Simply, click on the security tab. 7. Now, tick the show characters for network security key. Viola! The Wi-Fi Password is displayed. 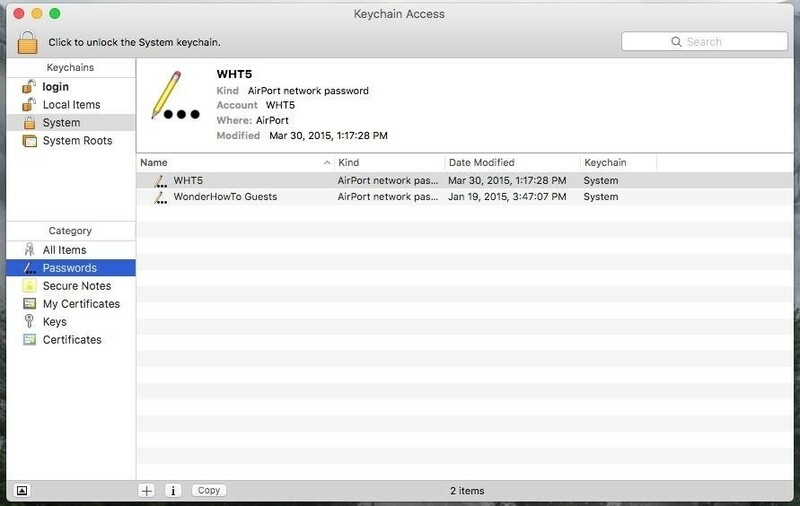 Viewing password of connected Wi-Fi network is not possible on iOS Apple iPhone until your iPhone is not jailbroken. Once, your iPhone is jailbroken then you can use Cydia app like NetworkList in order to view stored Wi-Fi Password. However, this method works only on iOS 6 and above. Same as iOS device, natively an Android device does not allow users to view connected Wi-Fi password until your Android device is rooted. You can view connected Wi-Fi password easily on your rooted Android device. There are a good number of apps available on Google Play Store from where you can download apps that let users to view Wi-Fi passwords connected to their rooted Android device. We recommend using an app called Wi-Fi key recovery. You can download and install this app to view saved Wi-Fi Passwords on your rooted Android device. If you are holding a Wi-Fi router from your internet service provider then there are chances that it will have default password and name as well. 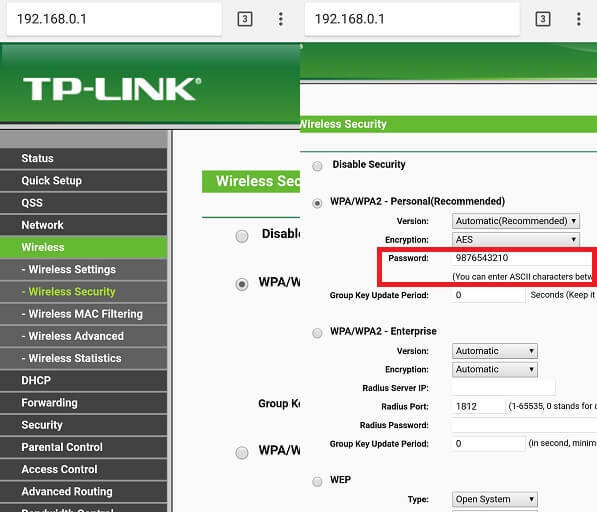 If you have not modified name or password and using it as default then you can find both Wi-Fi name and password both printed on the label of router somewhere. If there is nothing then you can proceed for below methods. 1. First of all, open Google Chrome or any browser on your computer. 2. 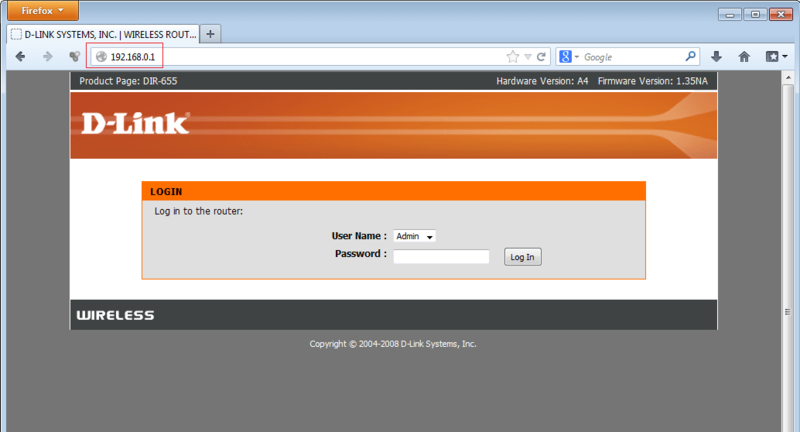 Now, in the search bar type your Router’s IP address. Note: IP address may be different if you have changed it manually. You will have to type that IP address. 4. Now, here you will be asked to enter username and password. 5. Don’t confuse! They are asking for your router’s username and password. Not about your network’ name and password. 6. You can look for the username and password in the router’s label placed on maybe bottom or side of the router body. 7. Once entered, click login. 8. In this interface, you have to find options like Wi-Fi or Wireless. Once found, you will find password as well located around. To make sure you never forget your Wi-Fi’s password, you can make a note of your Wi-Fi password online on secure platform like Dropbox or Google Drive. It’s easy. Here we have provided the complete guide to easily and quickly recover a lost Wi-Fi Password from any device. We hope this article helped you. Don’t forget to comment below guys if you face any problem while recovering the Wi-Fi Password. Also let us know which Wi-Fi password recovery method worked for you. Have a nice day. TechVictoria! !